Cleo Arlington knows how to handle stubborn horses. She’s been breaking them on her father’s ranch ever since she was a little girl, and doesn’t plan on going too far away from home. Life is good, only a little romance from a local country boy could make it better. Sherwood Statham, wounded WWI solider and British aristocrat, is sent to live in the states as punishment for his life of ill-repute. It’s either a year in America or a loss of his inheritance, so he enters Cleo’s life penniless, broken, and determined to prove himself. 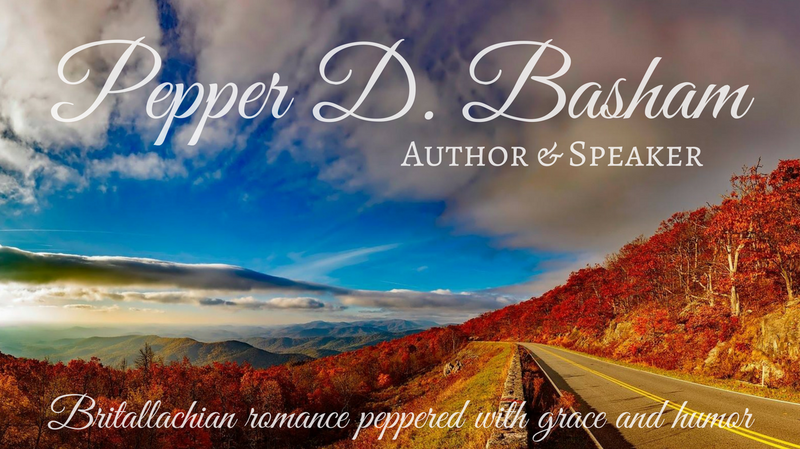 Tossing the two of these characters together ends in an explosion of misunderstandings, humor, and…you guessed it, romance. Sherwood, who is used to ‘proper’ ladies, is shocked to find himself warming to this blue-eyed, freckled-faced tomboy. Though scarred on the outside, his greatest scars are within, and as Sherwood (or Woody) learns from Cleo’s family about God’s love, his deepset wounds begin to heal. He finds hope. Cleo never thought she’d need to be rescued, and never expected the fancy-pants Brit to do it, but when he swoops in twice to protect her, she realizes she’s misjudged Woody. Is she willing to risk her heart for a man who will only take her away from the life she loves? Just when it seems they’re ‘fit to be tied’ will love break the string? Go! Buy the book. Now. 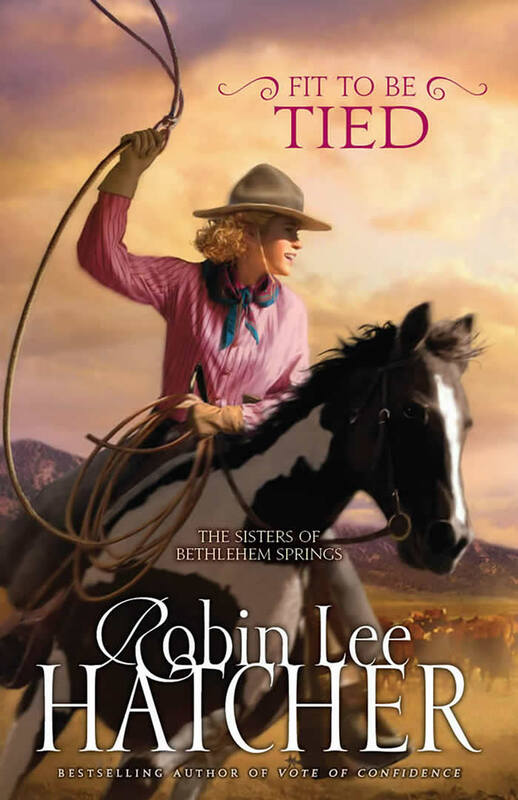 Robin Lee Hatcher’s second book in the Sister’s of Bethlehem Springs is even better than its’ predecessor, A Vote of Confidence. I literally read it in two hours and laughed…often. Fit To Be Tied is about a young lady who is confident in herself, even though she doesn’t fit into the typical ‘lady’ mold, and about a man who must learn to believe in himself again. I have never felt drawn to a hero so quickly in a story. I think it was his obvious vulnerability. By page two, my heart went out to Sherwood Statham and I couldn’t wait to see how Hatcher would rescue him from his situation. She’s an excellent rescuer, by sending Woody exactly what he needs: acceptance, humor, confidence, and…Cleo. It takes some time for us to find Cleo’s ‘weakness’, because she appears so confident and composed, but Sherwood has his time to shine and begins to break through Cleo’s preconceived notions to win her heart. Robin, I don’t see how you can make Daphne’s story any better than Cleo’s, but I can’t wait to find out.